Travel with us into the nature and explore your untold story through the voids of the woods, fill the gaps of those woods by your presence and connect yourself. 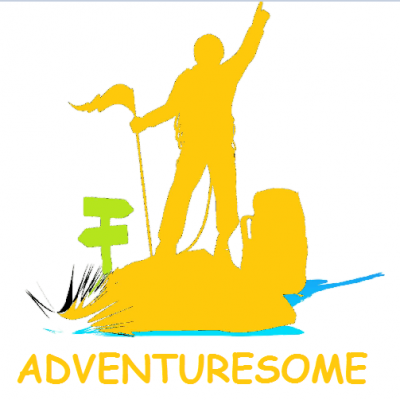 Adventuresome is your gateway to all kinds of exciting adventure activities, trips to awesome travel destinations and experiential journeys. SITA World Travels India Pvt. Ltd.